Katy Perry's recent "Rise" single for the 2016 Rio Olympics put a thump in the heart and a tear in the eyes of athletes and regulars alike. Rising to the occasion, Edmonton's Purity Ring have now unveiled a remix of the tune, as part of a new EP. 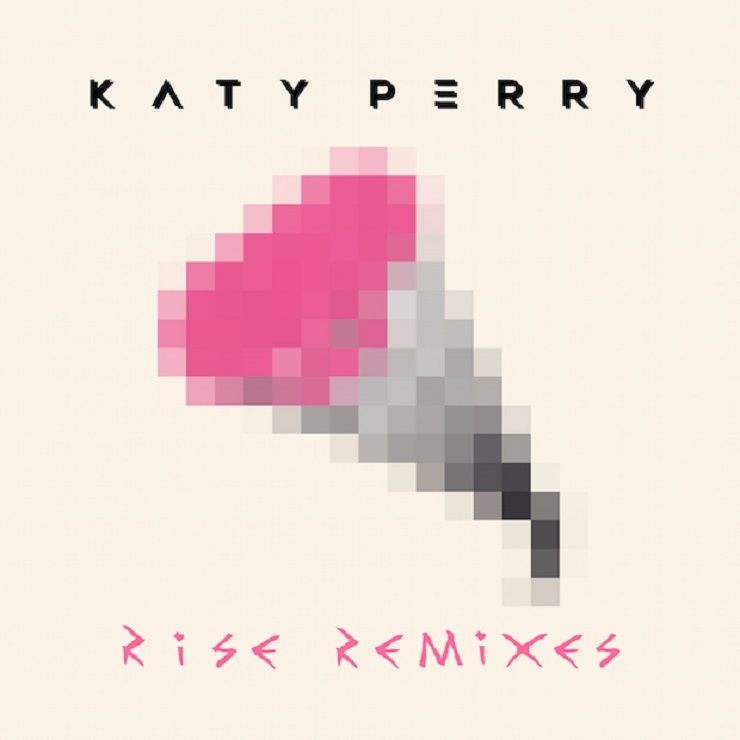 Rise: The Remixes landed today (August 26) via Capitol, and a remodelled version of the cut from the Canadian electronic-pop duo kicks off the collection. Their remix is airy in the beginning, with vintage synth softness sliding its way around Perry's lines about core-shaking scenarios and the drive to survive. Later, it jumps from a subtle Island swerve towards a thick slow-mo enveloping of EDM screeches and glacial snaps. You can check out the victorious remix, as well as other reinterpretations from Monsieur Adi and TĀLĀ, down below.